Outsell’s dynamic automated email marketing helps Fenton Family Dealerships drive more sales & service. AI-driven marketing platform enables better targeting and the ability to identify in-market shoppers. For years, Fenton Family Dealerships sent out a generic email newsletter to customers and prospects in the community. All articles were written by Fenton staff – there was no OEM content. The newsletters were more about community than about auto sales and service, and required a lot of work, because so much content had to be created each month. In 2015, George Thompson, Director of Operations for Fenton, decided he wanted to make their communications more targeted and relevant, but wasn’t sure how to start. An Outsell rep reached out to Fenton at just the right time. Outsell could auto-populate OEM content that was individualized for each consumer and could also accommodate a few localized pieces to keep that community vibe Fenton wanted for their communications. On top of that, the Outsell platform sends content based on individual consumer behavior much like Amazon and Netflix – engaging customers and prospects the way they expect today. It was far less work for the Fenton marketing group and more effective. Better deliverability and open rates. Outsell’s marketing automation platform is optimized for deliverability, and its experienced staff are adept at creating content and subject lines that garner high open rates and click rates – 36 percent and 21 percent respectively over a recent six-month period for Fenton. 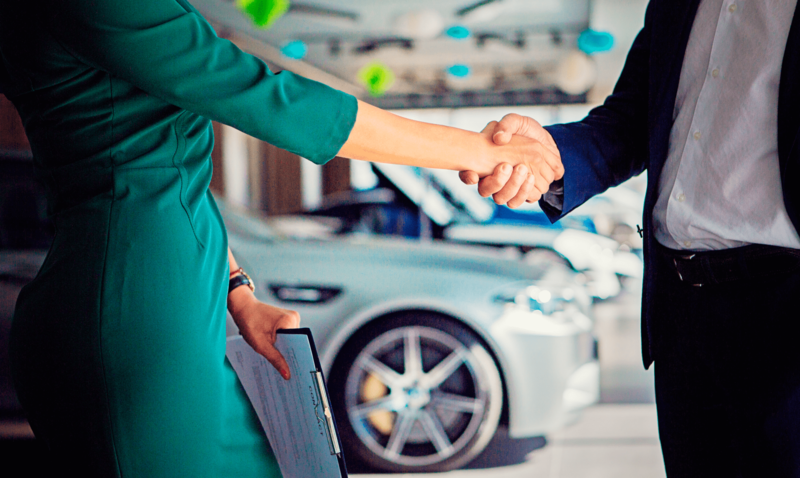 The aesthetic quality of the email communications is also much higher than it was previously, helping to convey the professionalism of Fenton Family Dealerships. For the last six months, Outsell has ranked as one of the top two drivers for non-search (paid and organic) website traffic for each store. Outsell is also helping Fenton sell vehicles and repair orders to unsold leads who would have otherwise not have been touched – more than a dozen combined sales and ROs in recent months. Thompson, they appreciate the new dashboard, which makes it easier for reps to see current opportunities. Ability to identify in-market shoppers. Outsell identifies an average of 129 in-market consumers for the group per month – a run-rate of nearly 1,600 high-quality leads per year.